Providing quality power and particularly green power, to cater the today’s need is the most difficult challenge, which scientists and engineers are facing in modern era. Per capita power generation tells about the growth of a nation. Additionally, efficient automation and control contributes in enhancing the manufacturing growth, lowering power consumption, and making human life safe and easy. Continuous improvement in domain knowledge and transferable skills to enhance a professional attitude in the department by strategically planning and constantly promoting the electrical engineering education with ethics and conduct to make it learning and responsive. Department offers under-graduate (B. Tech. ), post graduate (M. Tech.) and Diploma in Electrical Engineering.We encourage the students to undergo engineering projects during their studies at appropriate levels. 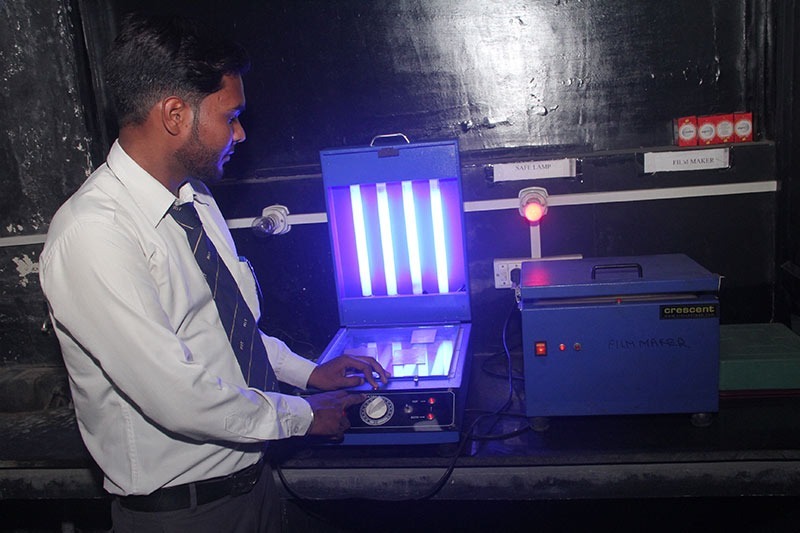 The department has state-of-the-art laboratories, latest simulation tools to cater to various specialization needs and facilities for measurement, characterization and synthesis of experiments as well as theoretical results.